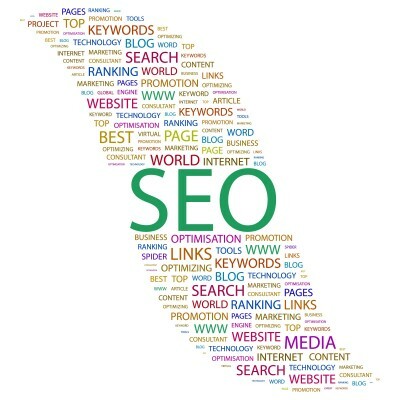 Search engine optimization (SEO) and pay per click (PPC) work in tandem to produce results for businesses. SEO and PPC marketing firms can enhance the abilities of these powerful tools by applying internet savvy with your marketing goals. Refining your target market – one of the preliminary steps before applying SEO or PPC is to make sure you have your target audience clearly defined. This includes looking at your existing customers along with your “ideal” customers and their demographic information. This can include location, income or revenue, and web sites that these potential customers visit frequently. Using moderation – it is very easy to go overboard with SEO and PPC. The best approach is a pragmatic strategy where a selected subset of keywords and phrases are utilized and refined. This will help you to stay within your marketing budget spend while also making the most out of SEO and PPC. Applying analytics – through online analytics tools you can review the impact of SEO and PPC on your web site. This includes reviewing the number of visitors over a period of time, the number of qualified leads you receive and the number of conversions to sales. Analytics can also help you to tune your target audience demographics by providing you with information on where your leads and visitors originate. This could be a specific search engine, a particular geographic area, or from a social media site. Benchmarking – SEO and PPC marketing firms can use their industry experience to compare your performance against similar businesses and help you to use best practices for your online marketing campaigns. The best SEO and PPC marketing firms will work closely with your company to help in achieving your unique marketing goals. For more information please call us directly or click the button below and we will contact you. Thank you.